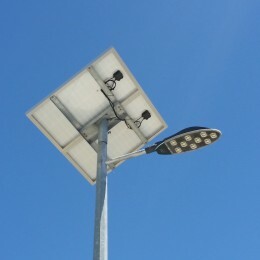 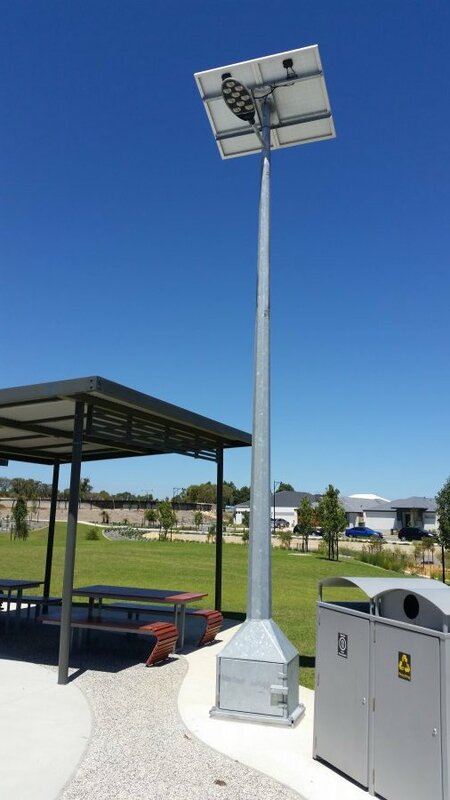 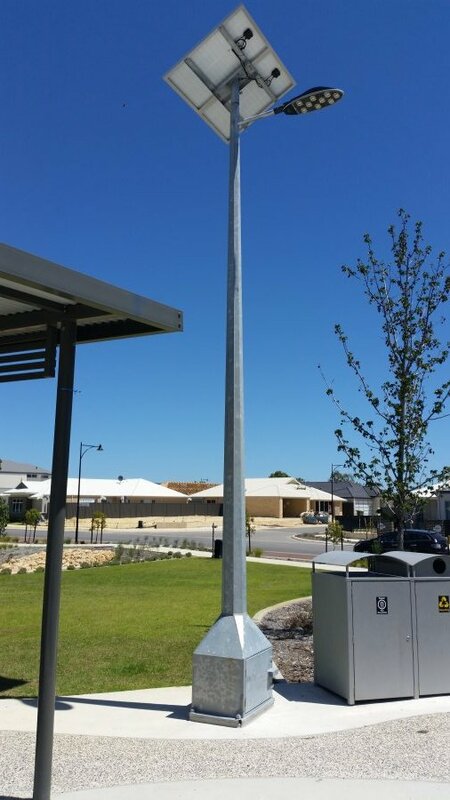 S-Tech has supplied a number of Solar LED street lights for Calleya Estate in Jandakot W.A. 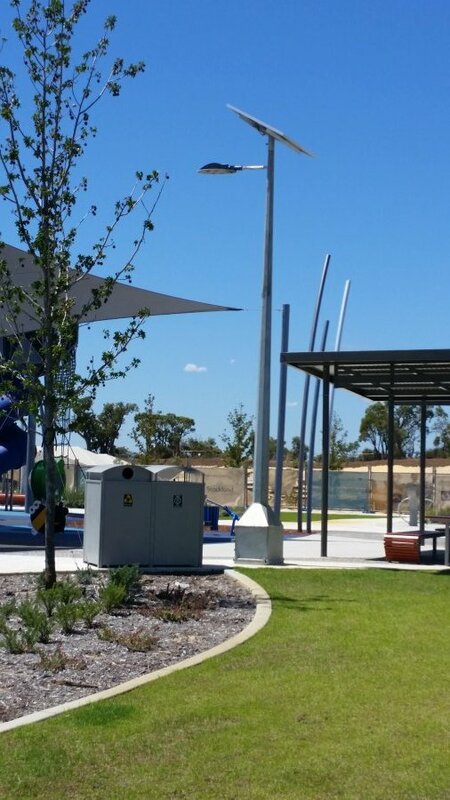 providing plenty of light for the community areas. 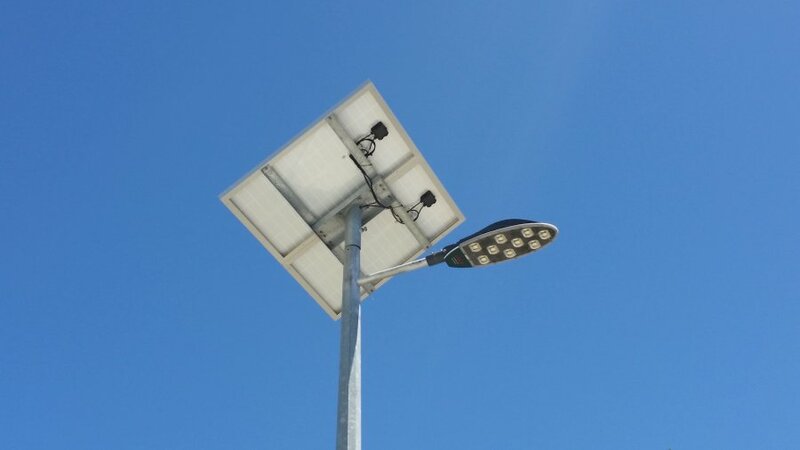 Our 40w LED Solar Street Lights are perfect for this application, providing light free from the sun without the need to run AC power to areas just for lighting.